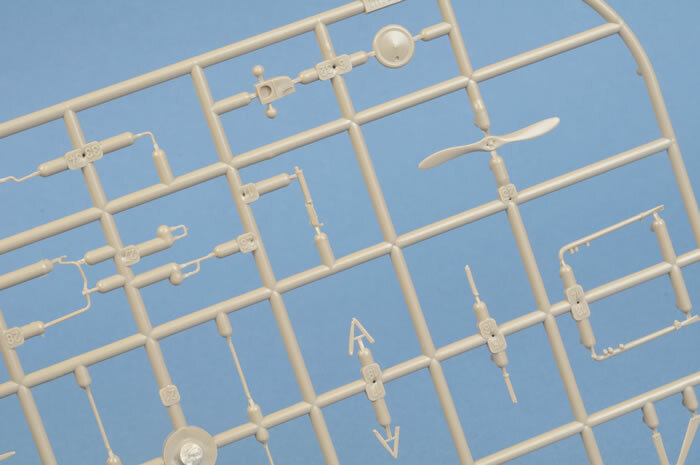 Contents and Media: 56 light brown plastic parts on two sprues, 2 clear plastic parts on one sprue, decals for one aircraft plus a 4 page, A5 sized instruction sheet with a parts plan,18 build diagrams and one page of B&W paint/decal instructions. 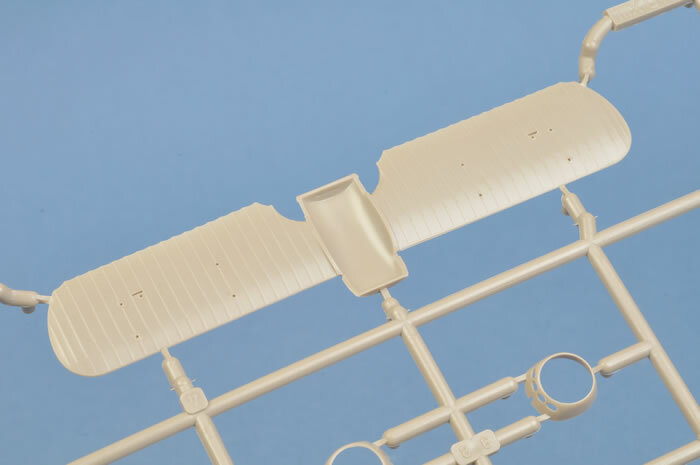 Very cleanly moulded plastic parts with no flash, sink or ejector pin marks, gorgeous moulded detail and decals with reasonably clear instructions. With so few recent kits in 1/72 scale, I was quite happy to see this kit and know that at least some of Eduard’s earlier releases were still being made available in this scale. Then, just before I started this review, I learned of their plans to give us some new 1/72 scale kits. More on this at the end of the review. Eduard is one of those Czech model companies that have been around for quite some time now and has progressed from being a short run specialist to one of the world’s top model manufacturers. Unfortunately for us “Braille Scalers”, over the last couple of years, they have concentrated on the bigger scales we have only seen some reissues of 1/72 scale kits. This then is one of those. The first thing you will notice on opening the top-opening box is how sturdy the bottom half is. 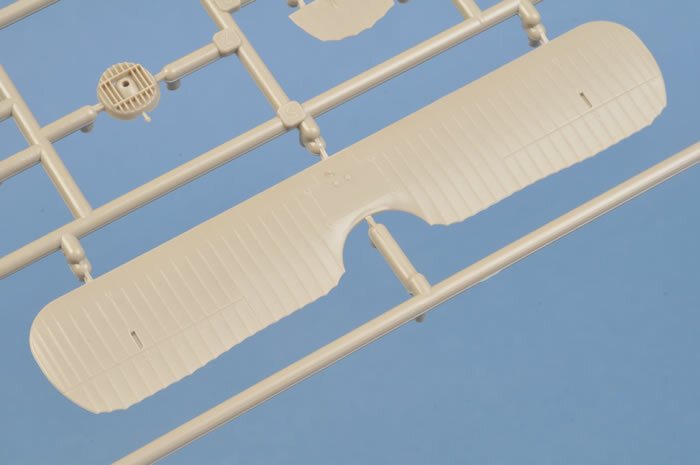 This is something I've seen from several of the Czech companies but it hasn't been picked up by any others and especially Revell and Italeri with their horrible end-opening affairs. 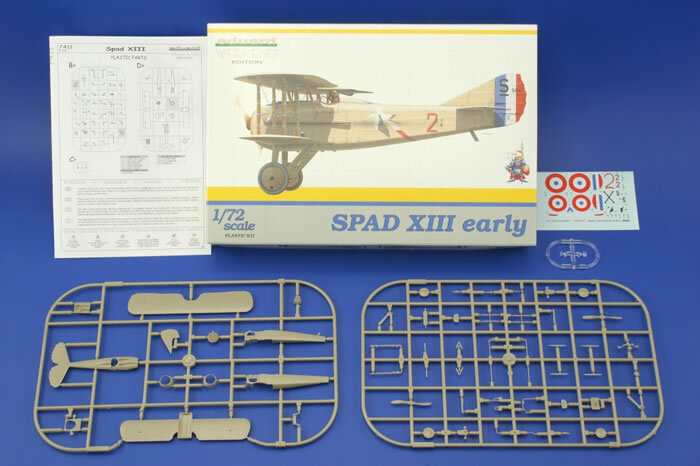 Compared to the other 1/72 scale Spad given to us by Eduard, kit no. 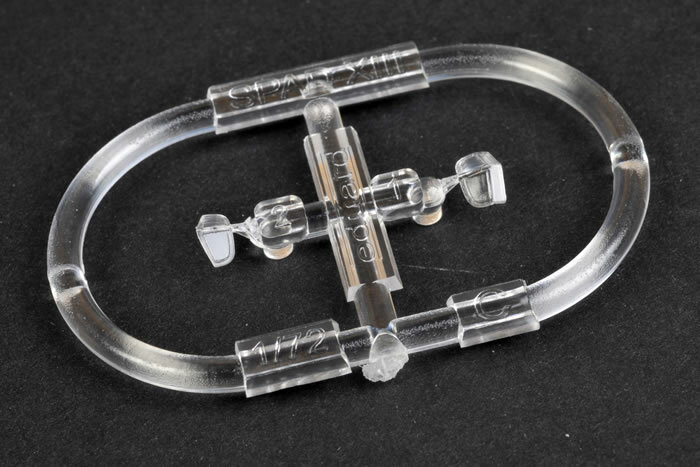 7053 in the Profipack boxing, this one is a lower price and doesn't have the PE fret or masks, hence the Weekend Edition boxing. 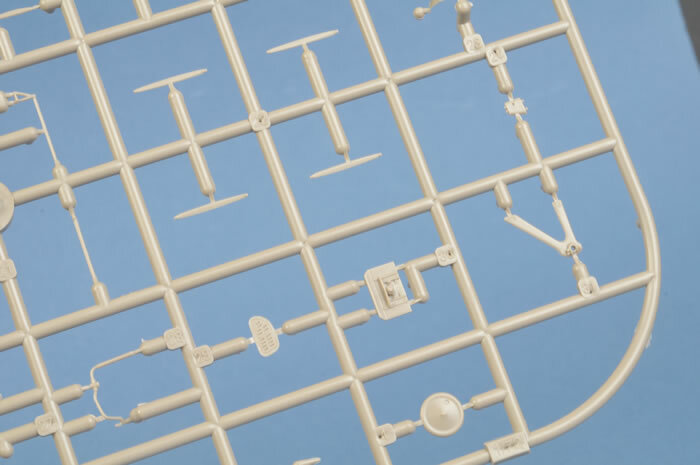 Just the same, the plastic in this one is very well done on two sprues in a tan colour with gorgeous surface detail and no blemishes at all to the point that I don't think the PE and masks will be missed. There are three parts not for use here, two larger wheels and a radiator surround for the later (Profipack) aircraft. 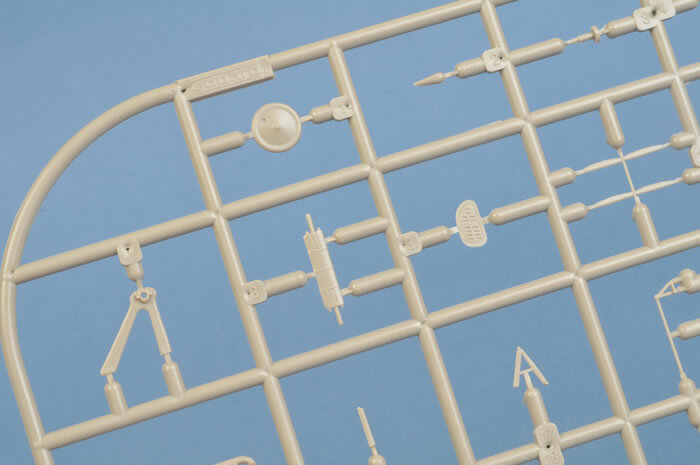 A clear sprue has two optional windscreens but only one is required for this single version. 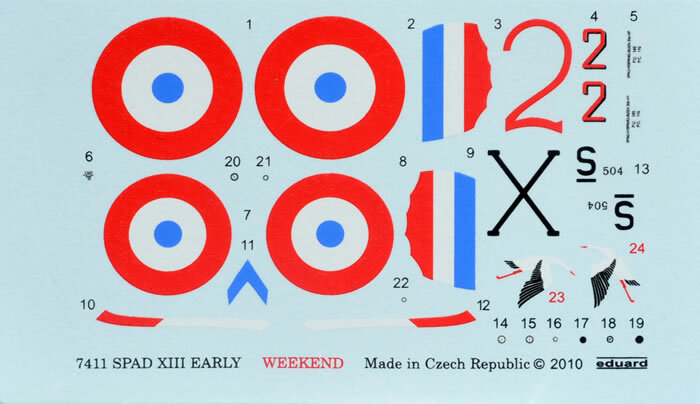 The single marking option offers decals for French Ace, Capitaine Georges Guynemer of Escadrille Spa.3 “Les Cigognes”, September, 1917. They look very good but of course the proof will be in the using. I had just about given up on Eduard as far as 1/72 scale kits were concerned when I read about some new kits coming our way. A new B-24 J as an RAF B Mk. VI with I think SEAC markings is already on their website. This is based on the Academy moulds but I don't know what other modifications have been made if any. 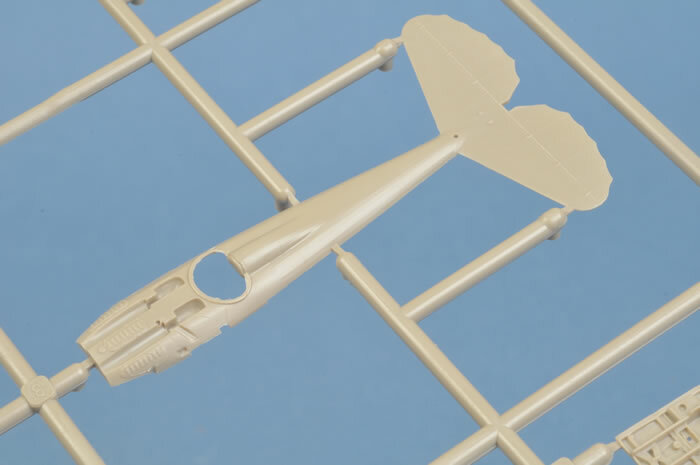 An F6F-3 in this scale is about to hit the market in US markings with two British aircraft to follow and I believe Eduard is interested in downsizing their 1/48 scale BF 110s to this scale in the future. 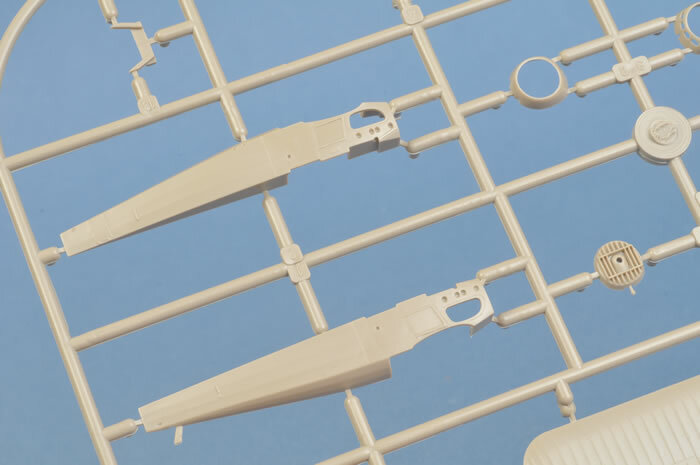 What with Dragon also coming back into 1/72 scale aircraft, things are looking good for us Braille Scalers.